In late 2011, the content marketing craze started and with each Google update since, support for it has grown. Today, people often use content marketing and SEO interchangeably, which is a mistake. Content marketing is certainly a part of any great SEO strategy, but if you focus solely upon it, you will miss plenty of valuable links. Today I am going to share with you some of the best ways to get links without submitting content. If you do not have any excellent content on your website, you are going to have to get some for any of the following methods to work. In order to make the most of your page oaf content, you need to write something that solves a problem in your space and is not overly promotional. Doing so will allow you to generate a ton of links with the following strategies. If you are not sure what to write about, take a few moments and search for articles or infographics in your niche that got a lot of shares and user interaction. It shouldn’t take long before you find a few recurring themes that always do well. Make note of one or several of these topics and then create a piece of content that is more in depth or update outdated information. The important thing is to make it better than the previous piece of content. Here is an example. 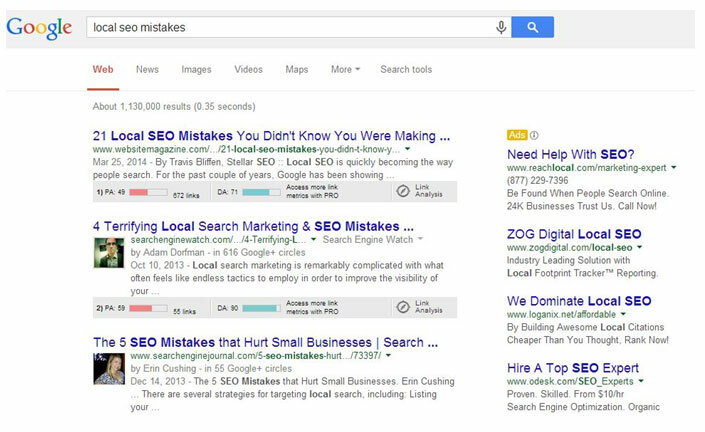 A few months back I wrote an article about local SEO mistakes. I looked at several of the first page results and they had 5-10 mistakes listed. I then wrote a piece that covered 21 mistakes and as you can see, it is ranking in the top spot and has generated several natural links. Conduct research until you find a topic that people link too and you can cover in more detail or provide a unique perspective on. Once you have created a piece of content that people will want to link to, it is now time to put the content in front of tahem. Boring, simple and extremely effective, outreach link building should be a staple in your arsenal. Remember the research you did earlier to figure out what topics do well in your niche? We are now going to make a list of the top results for your topic or keyword. You are then going to find out who has linked to those articles. You can do this using tool like Open Site Explorer, Ahrefs or Majestic SEO. Let’s say that you wrote an article to replace “21 Local SEO Mistakes”. 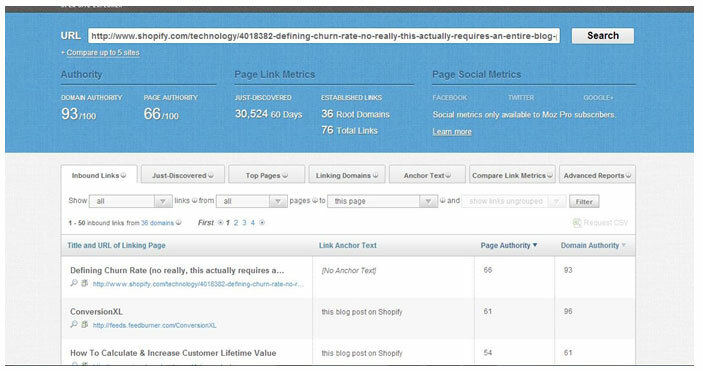 Simply visit the article and copy the URL into your back link checking tool of choice. Sort the links to show only external links and copy the list. Repeat this process for the top 10 posts related to yours. Then all you have to do is email the sites that linked to the other articles and let them know about yours. If you have truly created a valuable piece of content, the links will come pouring in. This is another boring yet effective approach. This type of link building has been used for years and it remains one of the most effective ways to get links. There are several tools such as Screaming Frog SEO Spider that will allow you to detect broken links on a website. 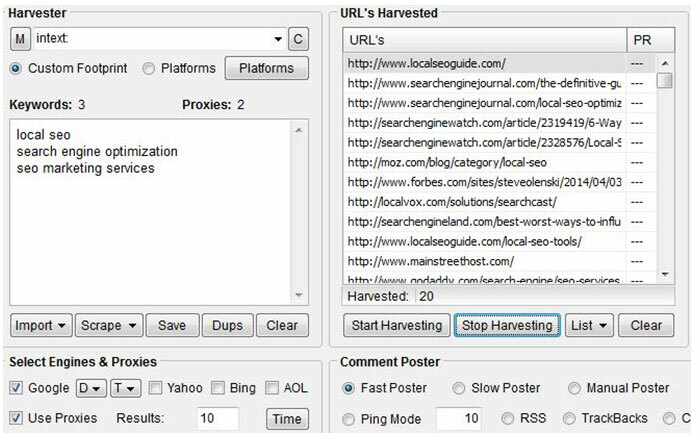 Combine Screaming Frog with a scraping tool like Scrapebox and you will have a scalable link building strategy; here is how to do it. 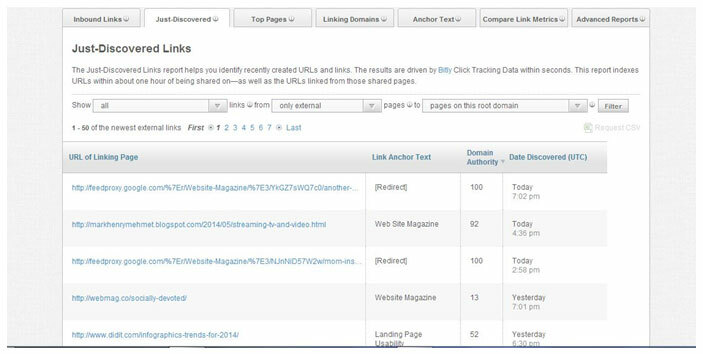 Create a list of keywords related to the topic of the page you want to build links to. 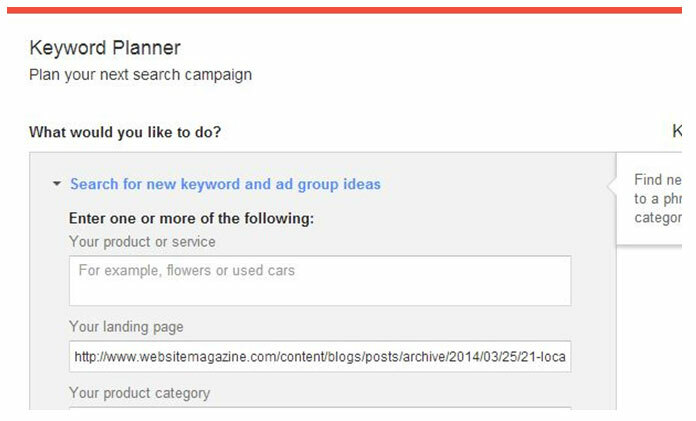 You can easily come up with a list by entering the page into Google Keyword Planner. Here’s an example. You will then receive a list of relevant keywords. Simply download the list of terms that are closely related to your page or post and then save the keywords as a txt file so they can be uploaded into Scrapebox. Then you need to open up your copy of Scrapebox and make sure you have it setup with proxy IP addresses. Import the list of keywords into Scrapebox and enter a footprint. I like to keep it simple and use the intext: prefix. 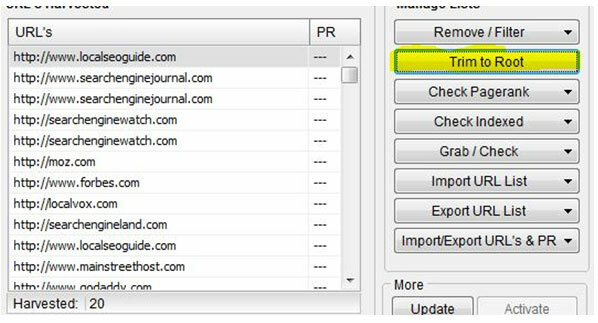 Once you have a list or URLs, go ahead and trim those to the root domain. You are now going to export the root domains and upload them into Screaming frog. Allow Screaming Frog to spider the pages on the URLs you have uploaded and then look for 404 pages on these sites. Export the list of 404 pages and enter them into a back link checking tool like Open Site Explorer. You now have a list of people who are linking to a non-existent page. Repeat the process for the other 404 pages you found in Screaming Frog and you will have a massive list of potential sites that may want to link to your post or page. Now all you have to do it let them know that they are linking to a page that no longer exists and offer them your page as an alternative. While you have Screaming Frog open, let’s say you are trying to get a link from a specific website or a short and highly targeted list of sites. Simply enter the root domain of those sites into Screaming Frog and look for broken links on their site. You can find out who they link out too and then you can use the Wayback Machine to find out what was on the page they linked to. Simply write an updated or improved version of the old content and drop the webmaster an email about the great resource on your site and the broken link on his. There you have it folks, three ways to get high quality, relevant and authoritative links without producing mass quantities of content. Have you tried any of these techniques before? What successes did you have? Author Bio: Travis Bliffen is the founder of Stellar SEO, a search marketing and design agency located near St. Louis Mo. Travis loves researching and writing about SEO strategies and implementing innovative strategies for his clients. Connect on Twitter @theseoproz.